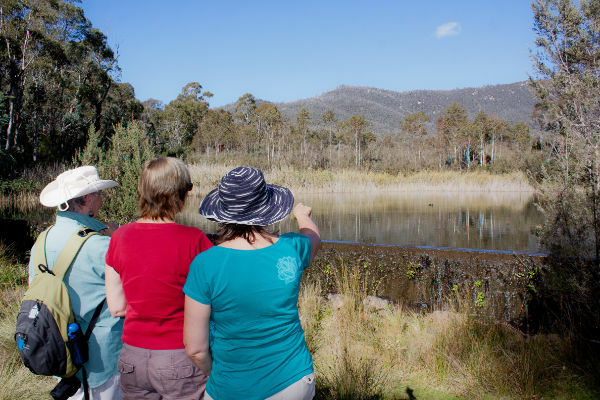 Become part of a team of trained Volunteer Interpreters who help visitors at Tidbinbilla Nature Reserve and Namadgi National Park to better understand and appreciate the natural world. Volunteer Interpreters provide information and interpretation to visitors at the Visitor Centres at Namadgi and Tidbinbilla as well as the Discovery Playground and the Sanctuary at Tidbinbilla. They interact with local and international visitors and conduct children’s activities. There is also the opportunity to assist the wildlife team at Tidbinbilla with basic animal husbandry tasks. Contact us at vip@conservationvolunteers.com.au to book onto an info session or for more information on the program.